The highlights of the card include unique innovations such as the multi-wallet facility that allows dedicated payments and allocation of money for various purposes, the ‘Split transaction’ feature which provides payment flexibility to users and multiple payment scenarios among many others. While Cardholders will be able to use the OBOPAY card as a prepaid card, the card will also provide them with a host of additional features such as card to card money transfer, making online payments, withdrawing cash at ATMs among many others. The card can be availed by all the business entities including corporate, distributor – retailer ecosystem, colleges, factories etc. The account can be operated with zero minimum balance and the users will not be levied any service charge on usage. Vikas Varma, Senior Vice President, South Asia, Mastercard said, “Mastercard is excited to partner with OBOPAY and Federal Bank to provide a convenient and safe payment method to the Indian consumers. OBOPAY card will encourage the use of digital payments for several needs, where the consumers often use cash. This initiative also highlights Mastercard’s continuous commitment to bring digitally empowered financial inclusion to life, especially in tier 2 & 3 cities in India. 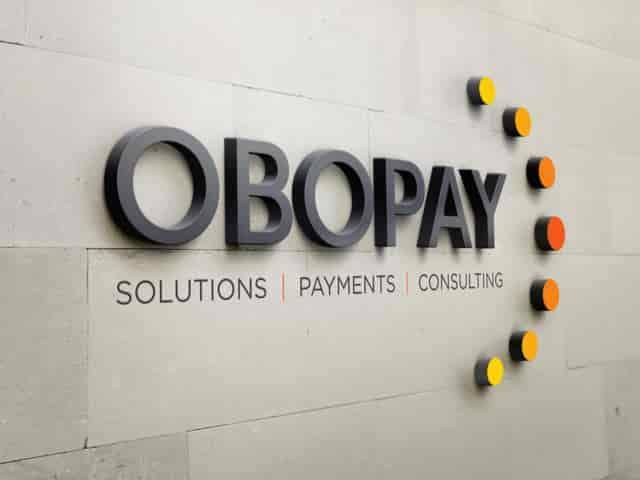 The OBOPAY card is a holistic payment ecosystem in itself as it caters to the needs of users, corporates and merchants and addresses multiple payment gaps that exist for corporates, distribution companies, EPC players, Pharma industry etc., which do not have a complete solution for all types of disbursements and payments to their employees, daily wage earners, distributors, retailers, doctors, etc. OBOPAY card is an answer to all the aforesaid concerns. The card has multi-wallets facility with each wallet having the potential to handle a distinct and specific role/ usage as required. Users can use this card for multiple payments such as, bank accounts for using salary, digital wallets for payments, food coupons for food coupons, insurance cards for insurance claim, etc.